Ho Chi Minh City is one of the hottest destinations in the world for backpackers — and for good reason. Both food and accommodations are cheap, and there are plenty to do in those sunny, hungover hours between crazy nights out. Here are the best backpacker hostels for those who like to party, but also want a nice place to crash. If you’re looking to have a lot of fun and have a nice place to sleep, you won’t find any better than Hideout Hostels Asia – Saigon. It’s located right on Phạm Ngũ Lão, close to where the buses drop tourists off in District 1. 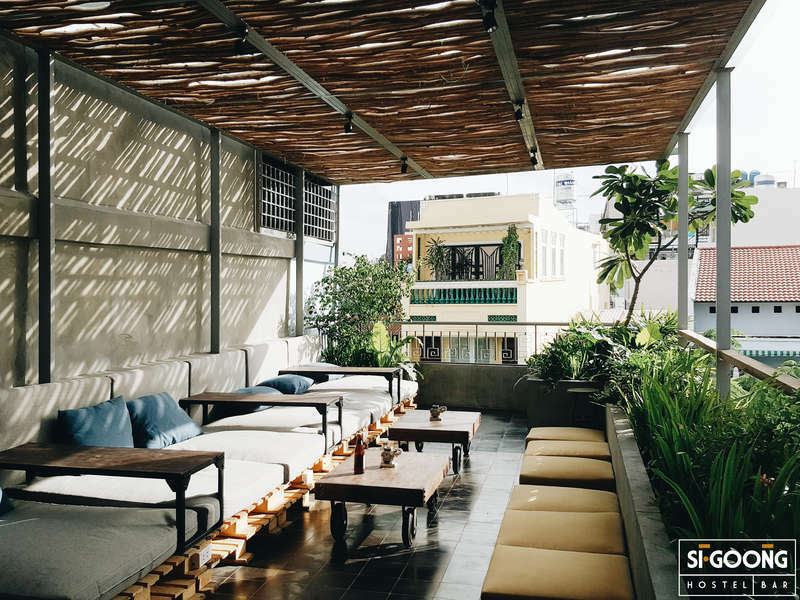 You really feel like you’re in the heart of the action at this hostel, and the adjoining bar provides the perfect vibe for travellers looking to make friends. 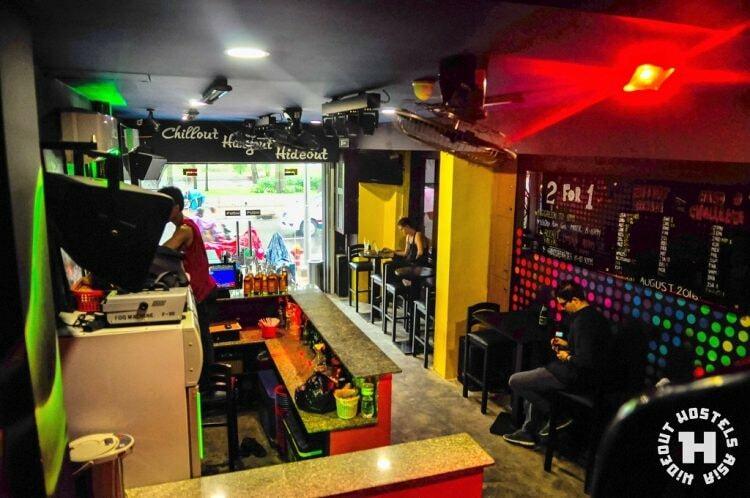 This well-rated hostel is just a short stroll away from Bui Vien, which is the epicentre of nightlife in Ho Chi Minh City. All the amenities a backpacker could possibly need are nearby as well. The staff is helpful, friendly, and they do an excellent job of providing a lively and fun atmosphere. Plus, the tours sold through this hostel are all reasonably priced. Breakfast is included and you can get a bed in a dormitory room for less than US$ 6 a night. Sigoong Hostel is located right in the middle of all the fun, and just steps away from where buses drop you off when you ride in from other cities around the region. Inside, you’ll find a hip rooftop bar and some of the most helpful staff you’ll ever encounter. The beds also have privacy curtains, so you can at least pretend to escape the madness of this bustling city. 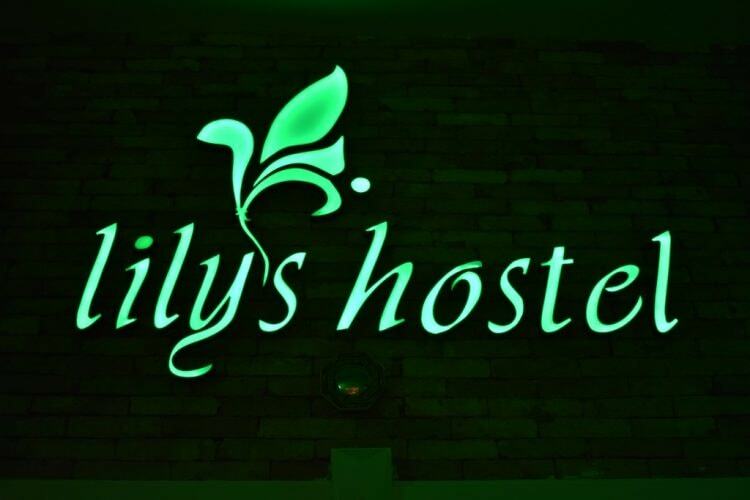 At Lily’s Hostel, the party is pretty well outside your front door, which is perfect for when the night’s over and you’d rather not have to worry about how you’ll get home. The staff are friendly and the rooms are well-furnished. This is a great spot to stay if you want to party nearby then come straight home and plop down on a nice bed. New Saigon Hostel is a great home base for your adventures in Saigon. It’s right on the infamous Bui Vien street, as close as you’re going to get to some of the wildest nightlife scenes in Southeast Asia.